Prerequisite: participants must play an instrument. The adult jazz ensemble is a unique opportunity for avocational players to develop skills in jazz. The ensemble focuses on a repertoire of jazz standards to explore concepts in ensemble playing, arranging, and improvisation. 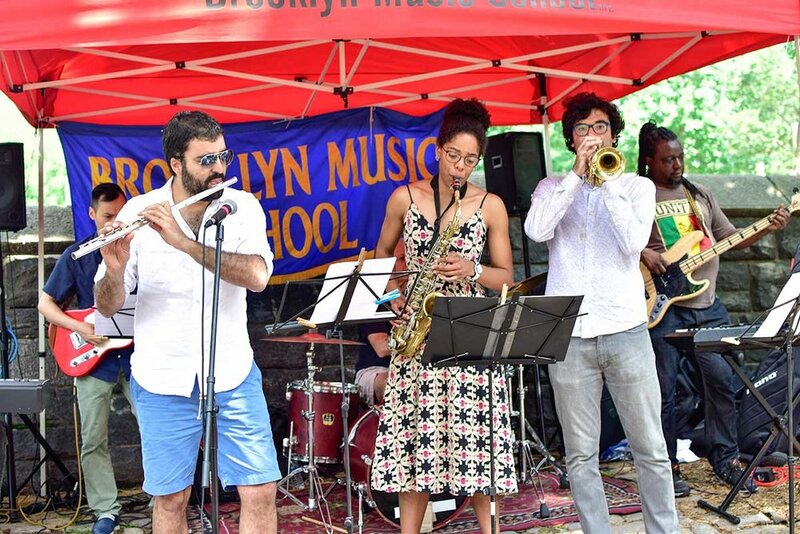 As a primary goal for all Brooklyn Music School ensembles, the adult jazz ensemble with present a culminating recital at the end of the course.